Goddard, Nicole, and Dilshan Annaraj. 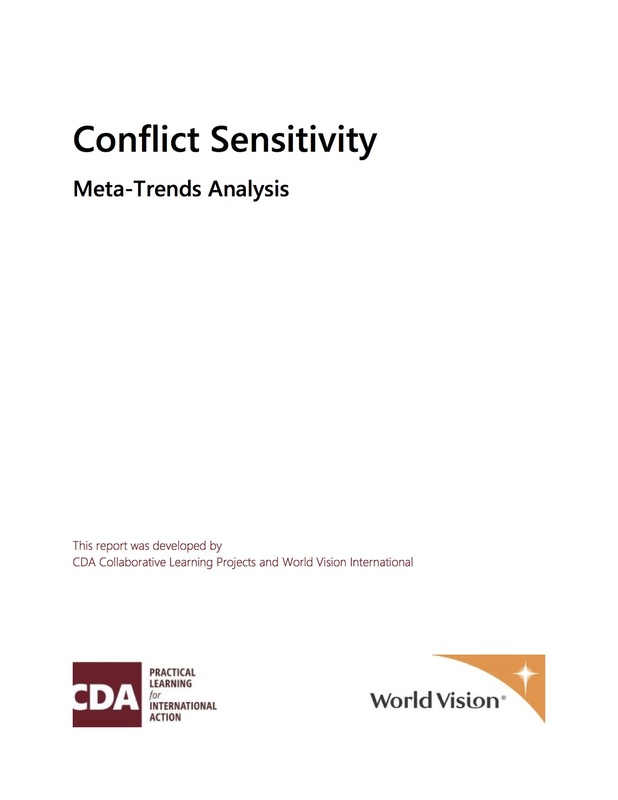 “Conflict Sensitivity Meta-Trends Analysis.” CDA Collaborative Learning Projects and World Vision International, 2017. We owe an enormous debt of gratitude to Bill Lowrey, World Vision’s first Director of Peacebuilding. 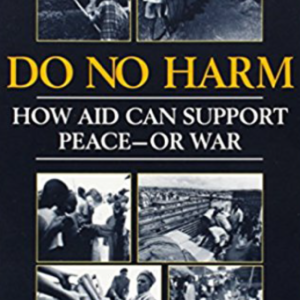 During his 10-year tenure, Bill ensured that several thousand World Vision staff were trained in Do No Harm. James Odong, who was responsible for Do No Harm during Bill’s leadership, started this line of inquiry in 2009 with Matthew Scott and Dilshan Annaraj. 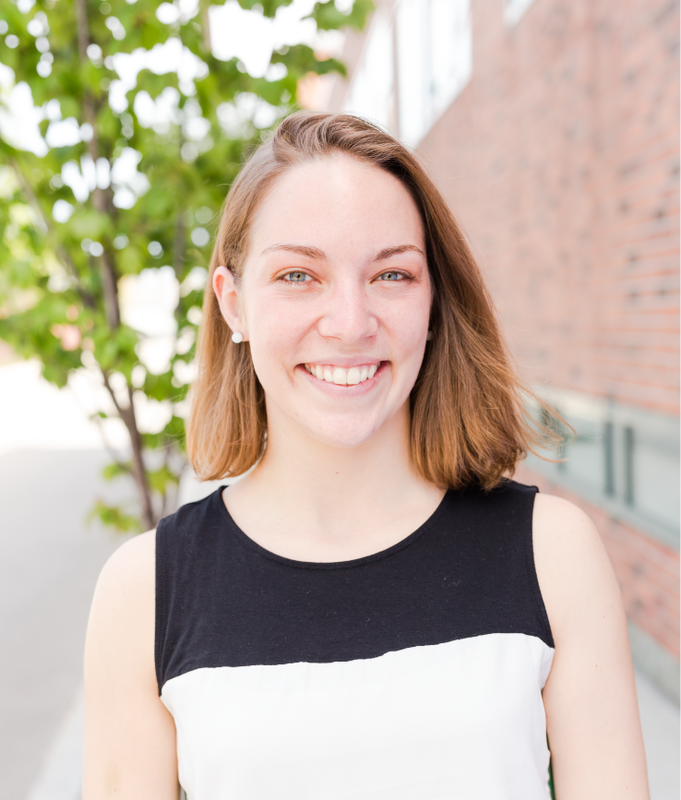 A former intern, Zakary Ostertag, was the first to collect all the field assessments and conduct the preliminary analysis from May to August 2011. All these efforts paved the way for a more robust research effort several years later. Many World Vision and CDA staff made this research possible, including: Peter Woodrow, Diana Chigas, Kiely Barnard-Webster, Jasmine Walovitch, Mark Lorey and many of the other World Vision National Offices and the Peacebuilding/advocacy staff who provided their field assessment reports for this research. Special thanks to Dickens Thunde, National Director of World Vision Kenya, Hezron Masitsa (National Peacebuilding Coordinator), The ADP Manager and the staff of Kegonga-Ntimaru Area Development Programme for the case study. The authors thank all the community members and staff of non-governmental organisations who participated in interviews and focus group discussions. Their views helped shape this research. A special thanks to Sarah Pickwick for the innumerous support in finalizing this product. The publication of this analysis would not have been possible without support from World Vision UK through its Programme Partnership Agreement (PPA) with the United Kingdom’s Department for International Development (DFID). This paper attempts to address three key questions. 1. What general trends in conflict dynamics can be identified in the contexts in which World Vision works? 2. What general patterns can be identified in how World Vision programs interact with conflict contexts? 3. 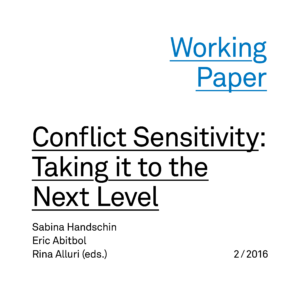 What general patterns can be identified in how World Vision staff apply conflict sensitivity in their work? This paper is based on a review of data collected in Do No Harm (DNH)/Conflict Sensitivity (CS) and Integrating Peacebuilding and Conflict Sensitivity (IPACS) reports compiled by World Vision International, representing programs in 12 countries, interviews with key World Vision (WV) staff in national offices and regional offices, surveys of World Vision Peacebuilding Officers, an in-depth review of the Kenya national office’s application of conflict sensitivity in its programming and consultations with WV staff and external organizations. CDA engages partners and clients in medium- and long-term processes of accompaniment and coaching, to support organizational change processes that lead to sustainable changes in policy or practice within organizations and companies. 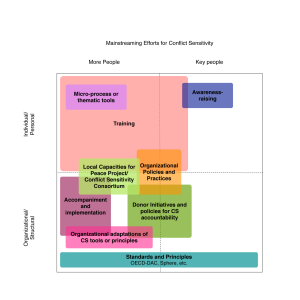 Accompaniment includes the integration of CDA approaches, tools, and learning into strategy, operational, and programming cycles, as well as long term capacity development of teams and engagement with decision-makers. 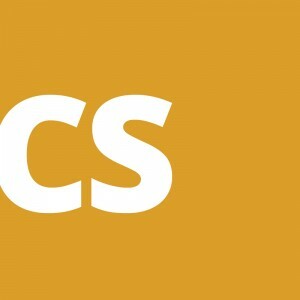 Contact Anita Ernstorfer Director of Advisory Services (aernstorfer@cdacollaborative.org) or Ben Miller Associate Director of Advisory Services (bmiller@cdacollaborative.org) for more details.